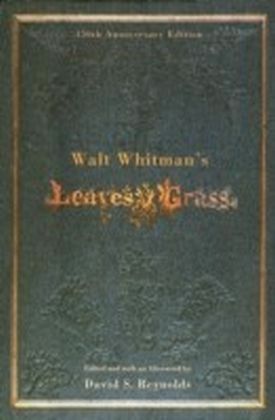 In ",Return of the Heroes,", Walt Whitman refers to the casualties of the American Civil War: ",the dead to me mar not. . . . / they fit very well in the landscape under the trees and grass. . . .", In her new poetry collection, Jude Nutter challenges Whitman's statement by exploring her own responses to war and conflict and, in a voice by turns rueful, dolorous, and imagistic, reveals why she cannot agree. Nutter, who was born in England and grew up in Germany, has a visceral sense of history as a constant, violent companion. Drawing on a range of locales and historical moments-among them Rwanda, Sarajevo, Nagasaki, and both world wars-she replays the confrontation of personal history colliding with history as a social, political, and cultural force. In many of the poems, this confrontation is understood through the shift from childhood innocence and magical thinking to adult awareness and guilt. 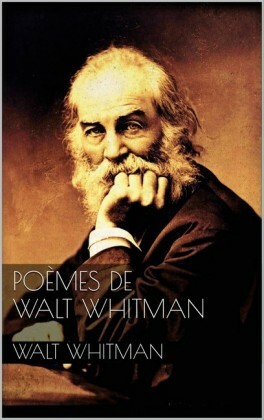 Nutter responds to Whitman from another perspective as well. 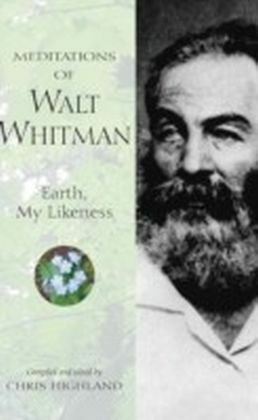 It was Whitman who wrote that he could live with animals because, among other things, they are placid, self-contained, and guiltless. As counterpoint, Nutter weaves a series of animal poems-a kind of personal bestiary-throughout the collection that reveals the tragedy and violence also inherent in the lives of animals. 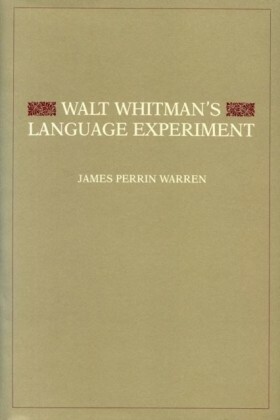 Here, as in much of Nutter's previous work, the boundaries between the animal and human worlds are permeable, the urgent voice of the poet insists we recognize that ",Even from a distance, suffering / is suffering. ", Here is both acknowledgment and challenge: distance may be measured in terms of time, culture, or place, or it may be caused by the gap between animals and humans, but it is our responsibility to speak against atrocity and bloodshed, however voiceless we may feel.